How do we use radar? Where was it discovered and why should we care about it in relation to the Battle of Britain? In 1935, two scientists proved that radio waves could be used to detect the presence, speed and height of aircraft. Five years later that discovery, now developed into a full radar detection system, was to play a vital role in the successful outcome of the Battle of Britain. birthplace of radar technology in the early 1900s. 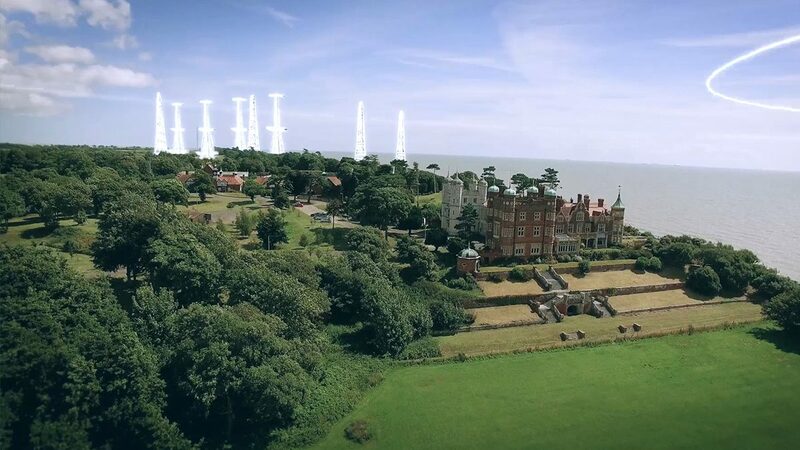 In 2016, the Bawdsey Radar Trust were awarded £1.8m to conserve the main Transmitter Block building. As well as showing the conserved fabric of the building, the Trust wanted to develop both physical and virtual ways for the visitors understand how the early work at Bawdsey laid the foundation for a fascinating social and scientific history, it’s use in WW2 and current technologies. We were enlisted by exhibition designers PLB, to help bring this vision to life across graphic panels, interactive’s and engaging films. From bold animations telling the science of radar, to a giant physical interactive timeline and aerial filming of the entire estate, the zoned exhibition takes you through over 100 years of fascinating history. While Radar itself is a key factor in why Bawdsey is an important location, the people and their story needs to be placed up front. For us, creating pieces of AV which used first-hand oral histories of those who worked at the radar station was essential. Dartmouth Castle, on the river Dart is situated on a busy estuary in Devon. The castle has defended the town and coastline over six centuries and played a strategic role during the Second World War. In the Middle Ages Dartmouth Castle used massive iron chains as a defence mechanism to stop hostile ships entering the estuary.We created a film which was projection mapped on to the wall of the castles gun tower and explained how the river chain was used and what circumstances brought it into service. 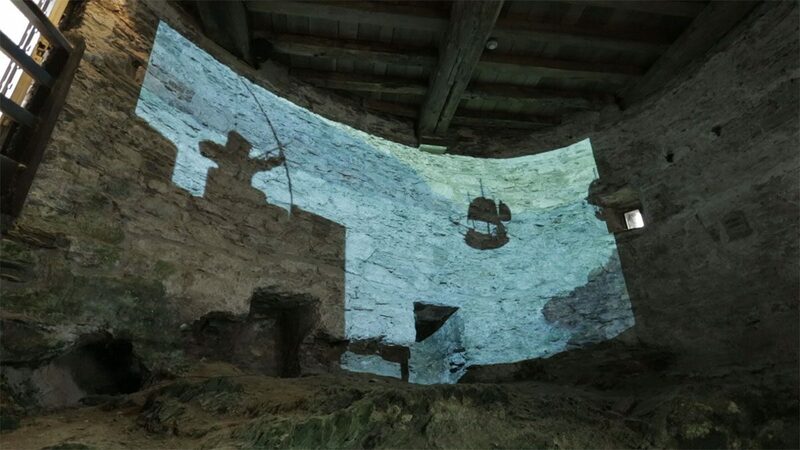 As part of the Dartmouth project we created a sound and light experience within the castle, which evoked the sense of a canon being fired in defence. Using regional actors, sound effects and a musical sensibility, we created an audio narrative with pace, drama and tension. The soundscape linked with strategically placed lighting to create both noise and silence, darkness and light, to help visitors feel the pulse and tension of the men defending the castle, where timing was everything. We created both still imagery and a virtual reality (VR) app for Orega for a new building in Canary Wharf in order to visualise spaces within the building before the building opened. Focusing on the two areas within the building, (a communal space and an office space) we created an app which worked on both iOS and Android platforms. The £20 million development at MediaCityUK opened in June 2016. 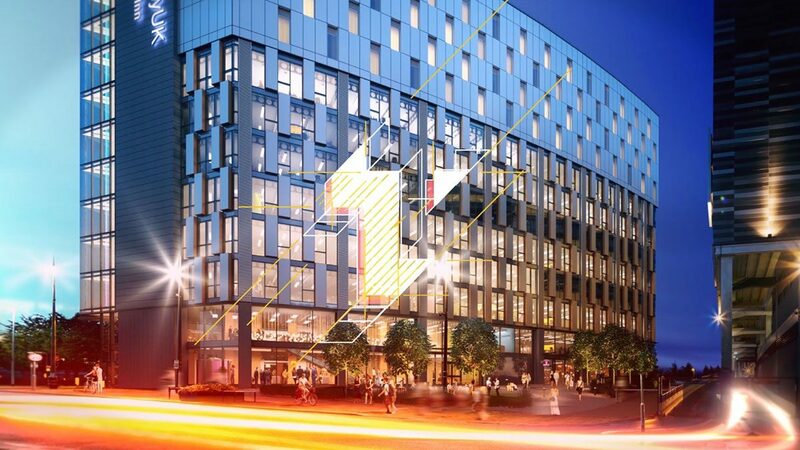 Working closely with the MediaCityUK team and using the latest technology to create an engaging, immersive marketing application showcasing the brand-new exciting and imaginatively designed workspace for digital and creative businesses. 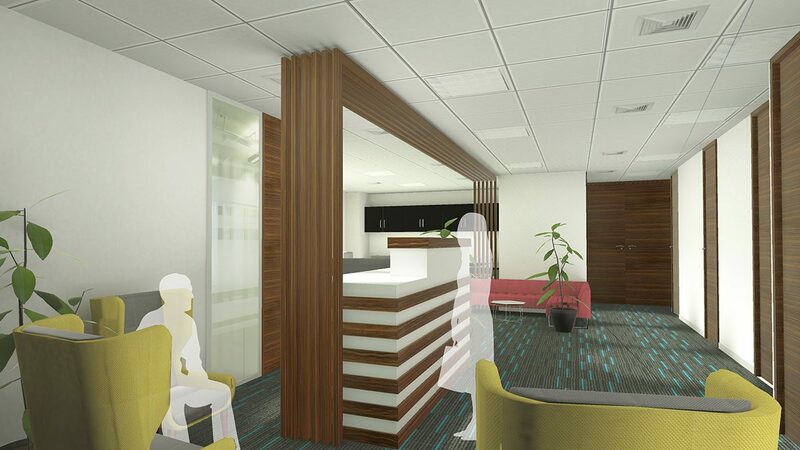 The app, which can be used via Google Cardboard housing or in full-screen mode, provides 360 degree CGI visuals and key locations including the reception and a typical office floor. Lynn Haime, Asset Manager from MediaCityUK said: “We have such a fantastic mix of businesses at MediaCityUK, who are continually pushing boundaries and creating amazing content. Fuzzy Duck impressed us with their knowledge and vision of 360 VR and it has been a pleasure to work with one of the companies based at MediaCityUK to create an interactive application with virtual reality to demonstrate to companies who may be interested in Tomorrow”.